Boost your ranking on Google with this SUPREME SEO PACKAGE and rank in 30 days or earlier. There is no need to spend a lot of money on SEO consultants, just know we got you covered. All we do is provide off-page search engine optimization strategy that will skyrocket your site on Google as well as other search engines. Updates: Social media likes and shares now included in this SEO package. Social Network Posts, Web Directories, Press Release, etc. 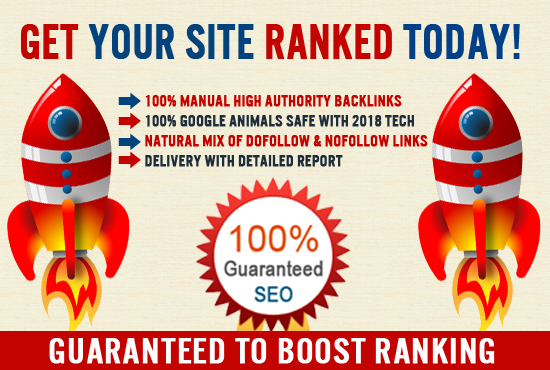 You will get 10000+ HIGH QUALITY Backlinks manually built from the earlier mentioned platforms. 1- Your current ranking position will determine how fast your site will rank. 2 to 3 campaigns (ORDERS) is recommended to achieve GOOGLE TOP 1 result. 2- Also, ensure your website on-page is optimized for the same keywords before ordering this service. If you are not sure, we can point you in the right direction how to Optimize your on-page. Just send us a message to do it for you cheaply. 3- Once an order is placed, allow 5 days for me to work on the ranking campaign, and deliver the link building report(s). You will start seeing result of the campaign after 2 weeks (14 days). Ranking is not rocket science! 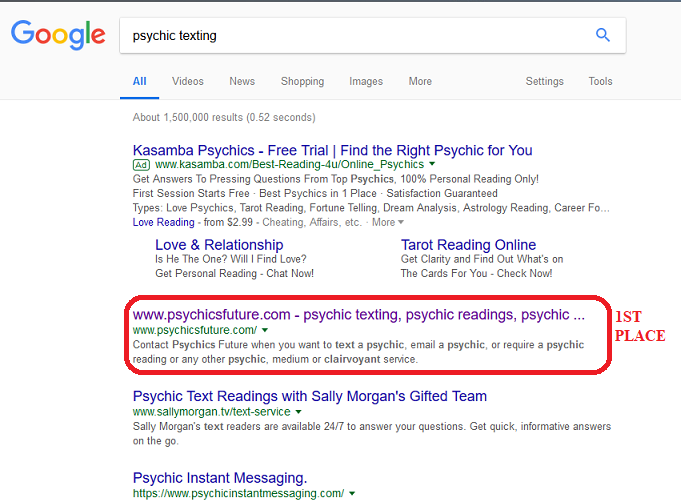 It takes days if not weeks for result to show after search engine indexing. But be rest assured after the campaign your website will be on Google first page. • Which D.A are the TIER 1 Backlinks? All TIER1 backlinks are from DA 25+ backlinks. 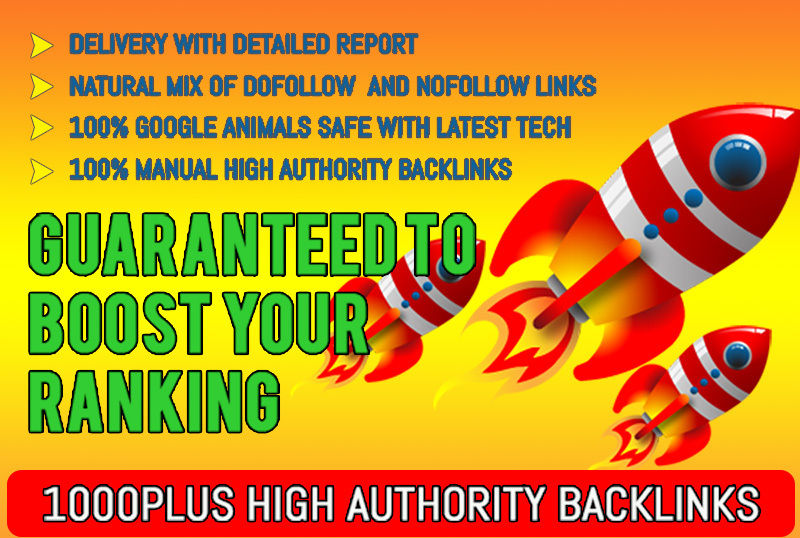 You'll get High Authority backlinks from after the campaign! • How many backlinks have each TIER SYSTEM? Tier1: 500 Backlinks - Tier2 3000Backlinks - Tier3 10000 Backlinks. • Do you accept all Website Language? • What TIER Backlinks system do you use? Both Pyramid and Link wheel Backlinks depending on the website or niche? 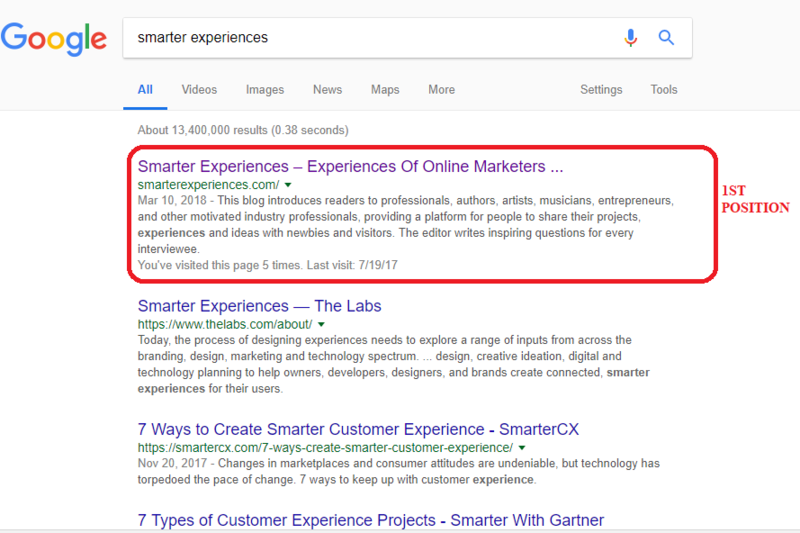 What are the layer arrangement for the TIER backlinks? At the top of the pyramid is the TIER 1, then the Tier2 and Tier3 respectively. Each TIER links to the top TIER layer to strengthen the links and makes indexing faster. • Are these backlinks safe? • How many URL can use? One is recommended for effective result. • How many keywords is needed? For best results minimum 3 and maximum at 8 keywords. • Will this backlinks increase my DA, PA domain and search engine ranking? Of course! It is the sole purpose of this service – To rank your website from nowhere to the Google top. Boost Your Ranking To Google 1st Page With SUPREME SEO Package is ranked 4 out of 5. Based on 12 user reviews.